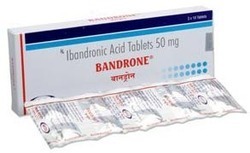 Providing you the best range of pangraf, pirfenidone tablet, ibandronic acid tablet, ursodeoxycholic acid tablets, pyridostigmine tablet and nitazoxanide tablet with effective & timely delivery. Tacrolimus is used after transplantation of organs such as heart, liver, kidney or other organs so that the body does not reject the new organ. It is also used for certain skin diseases. 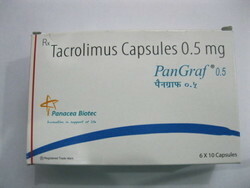 Tacrolimus belongs to a category of drugs called as immunosuppressant. It prevents the body’s immune system from attacking the newly transplanted organ such as liver, heart or kidney. This also helps in resolution of skin diseases due to altered immune function. 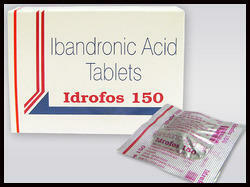 Pirfenidone belongs to the class of medications known antifibrotics. It is also an anti-inflammatory. Pirfenidone is used to treat adults with mild-to-moderate idiopathic pulmonary fibrosis(lung scarring), also called IPF. IPF is a condition in which the lungs become thickened, stiff or scarred over a long period of time. How pirfenidone works is not completely understood, but it may reduce inflammation and fibrosis in the lungs and may slow down the worsening of IPF. 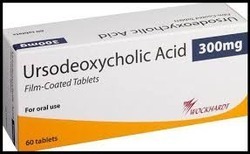 We have gained recognition as an eminent enterprise, devotedly engaged in manufacturing a broad range of Ursodeoxycholic Acid Tablets. Nitazoxanide is used to prevent and treat parasitic infections of the intestine which causes diarrhea and nutritional deficiency. 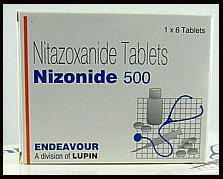 Nitazoxanide belongs to a group of medicines called antiprotozoal agents. It acts by interfering with the energy production in certain parasites and thus kills them.